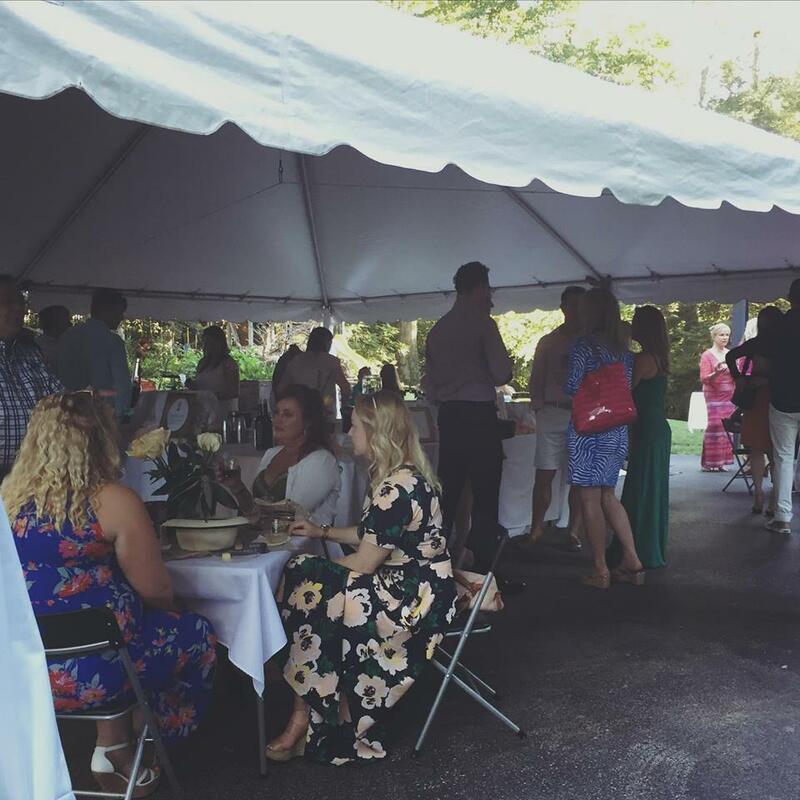 We had a wonderful Summer Wines Party fundraiser on Saturday! 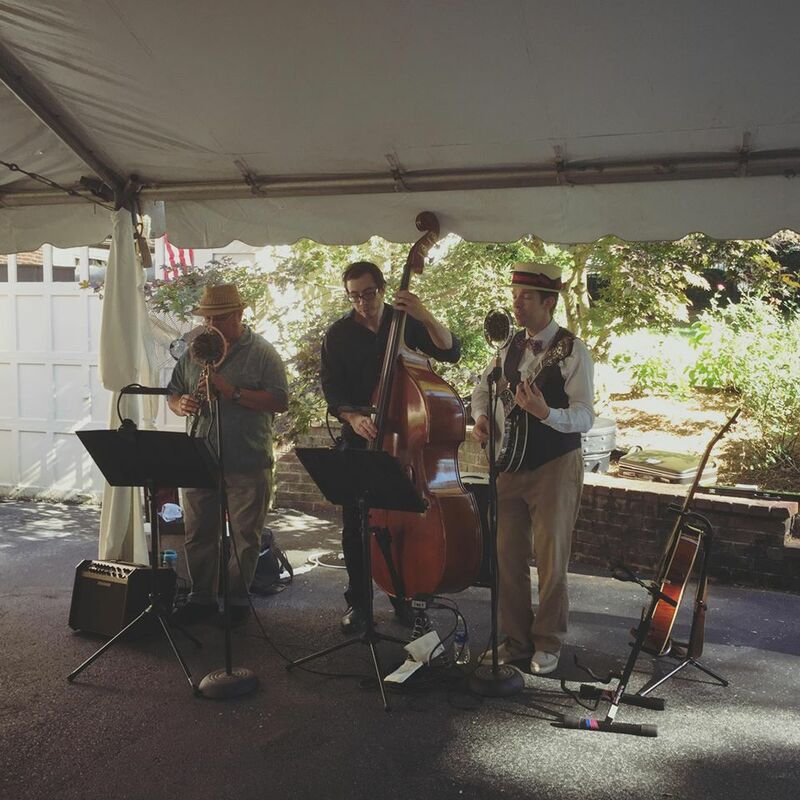 The delicious food was prepared by Finny B's, and music was provided by The Old City Buskers . Thank you to everyone who attended, sponsored, or provided a discount to support our cause.